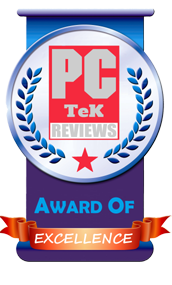 10 Sep, 2015 Rakesh Sharma Reviews . 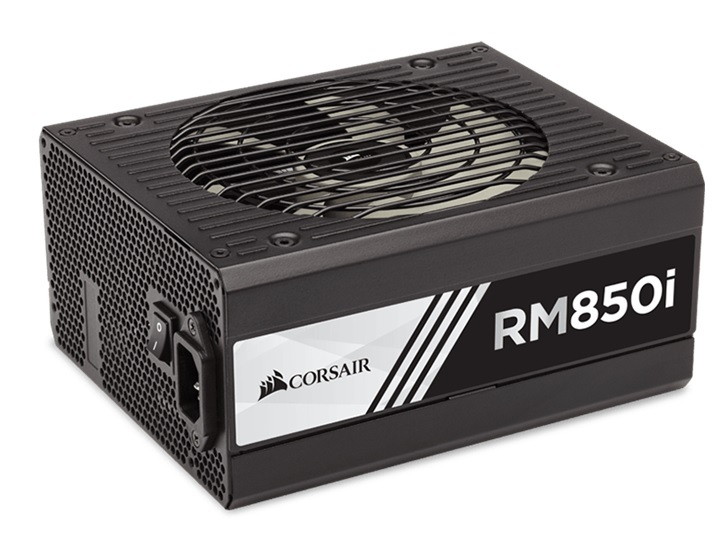 At Computex this year Corsair has announced a new variant of its RM series of power supply unit. 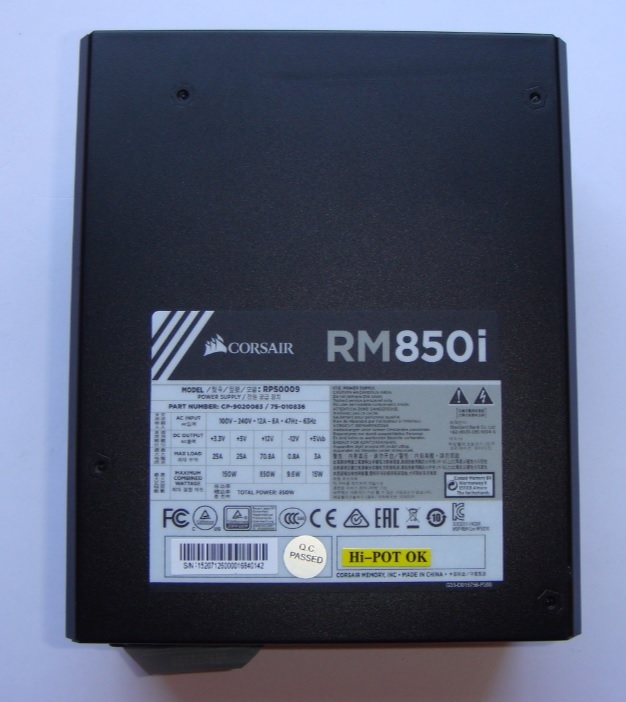 Earlier we had the opportunity to review the Corsair RM1000i PSU and now we have the honour of reviewing the Corsair RM850i PSU. 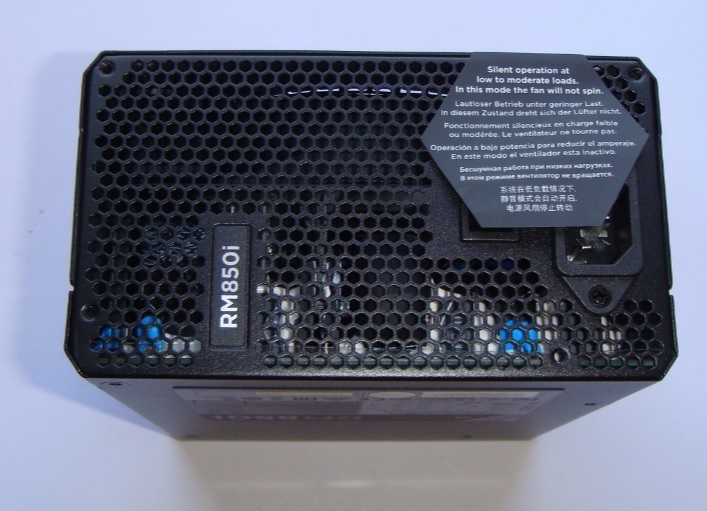 The new RMI series continues to offer 80PLUS Gold and fully-modular cable management in addition now features full Japanese capacitors, a 7 year warranty and a new electrical controller to lower the ripple, which were little higher in the original RM series. 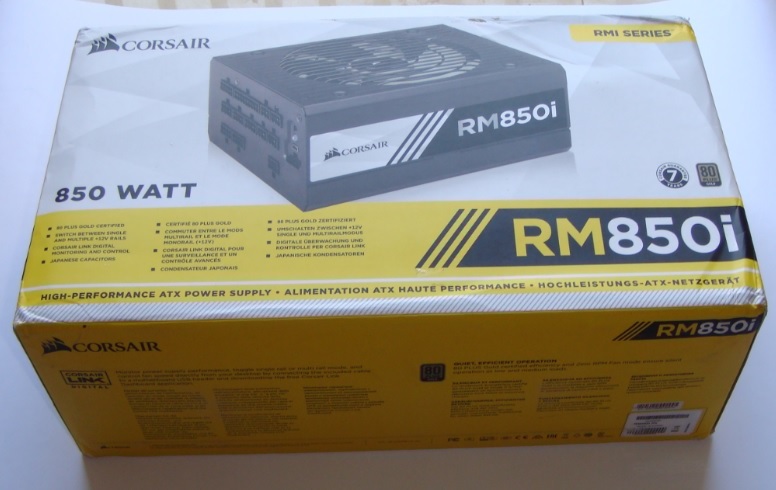 Now let’s see what this Corsair RM850i PSU has for us. 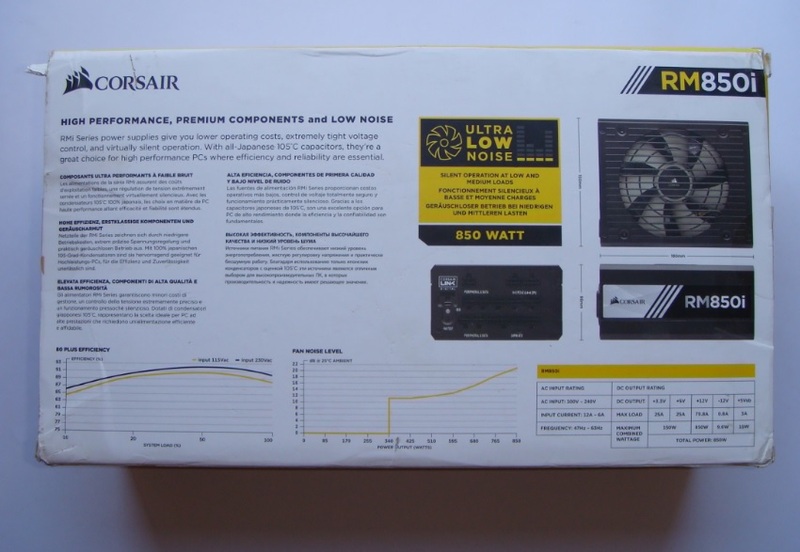 Corsair RM850i comes in a securely packaged yellow / while coloured box with PSU graphics, Model name and features highlights on front and the back of the box. 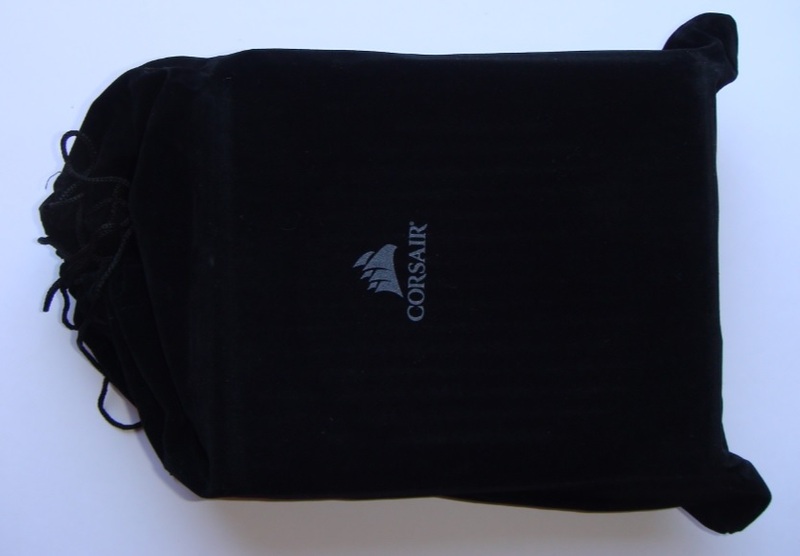 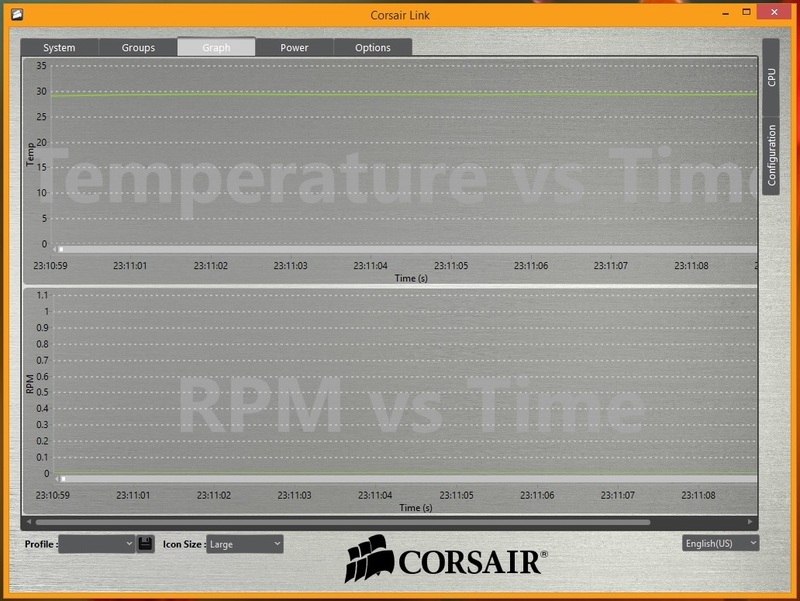 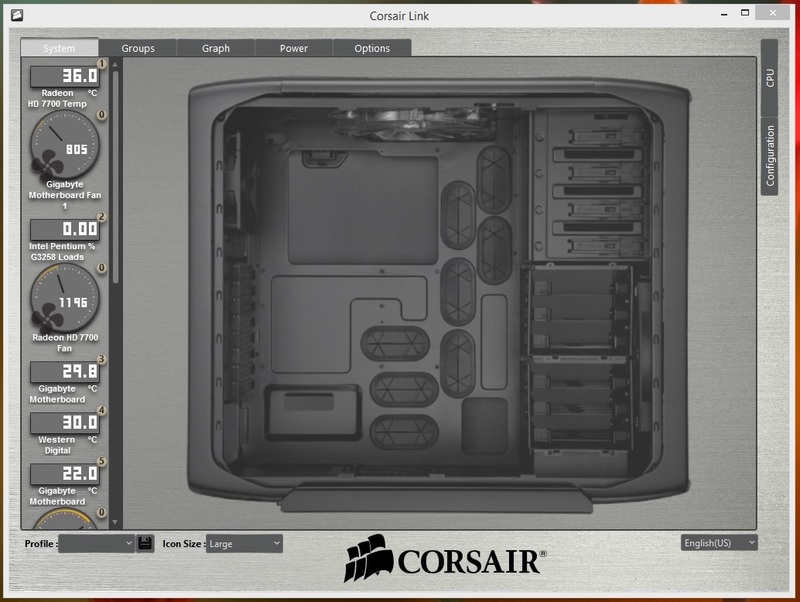 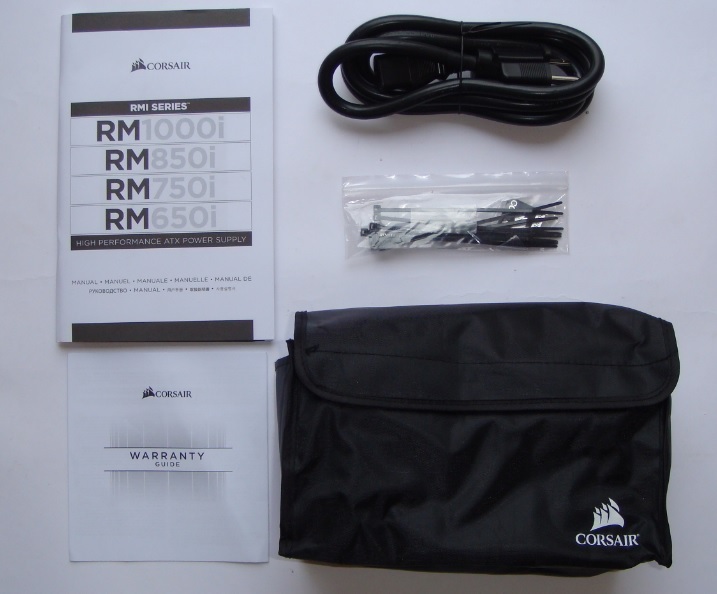 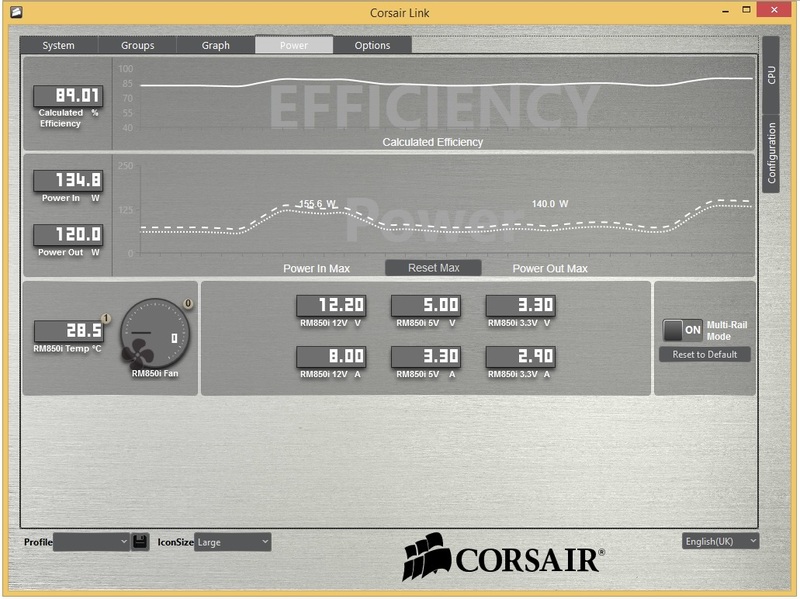 Comparing with original RM Series Corsair has made little changes with RMi series. 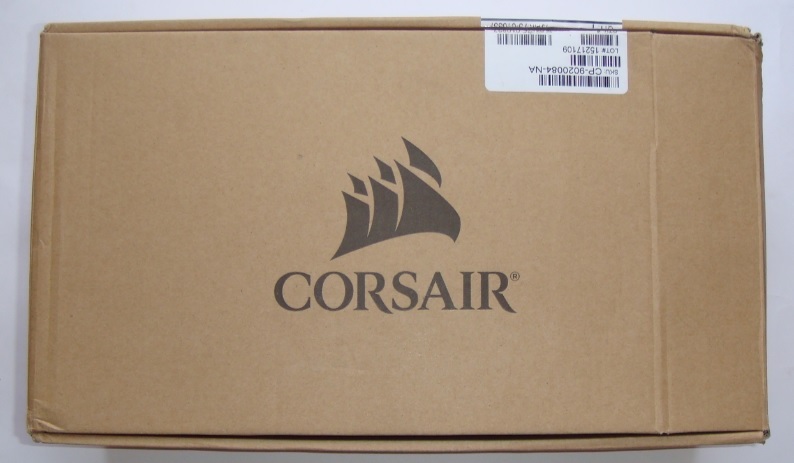 The stickers on the sides and the logo have been modernized, but the body shell remained largely the same. 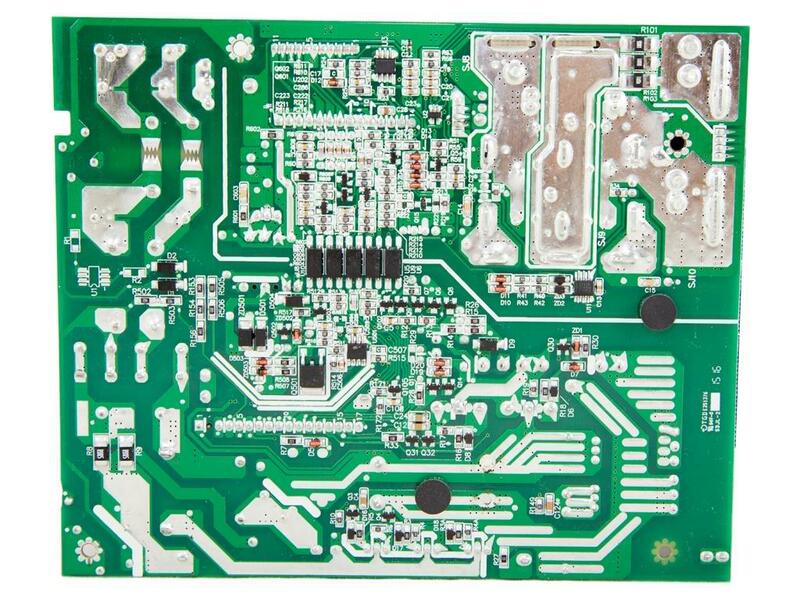 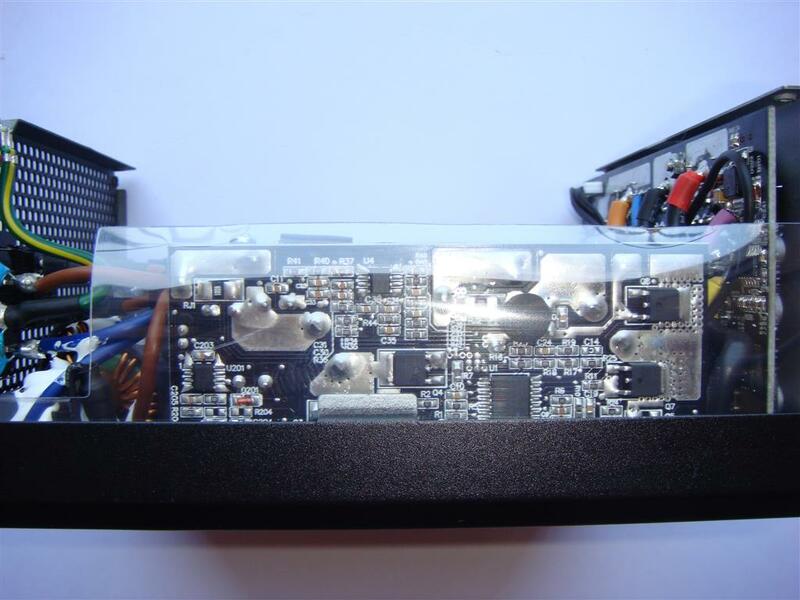 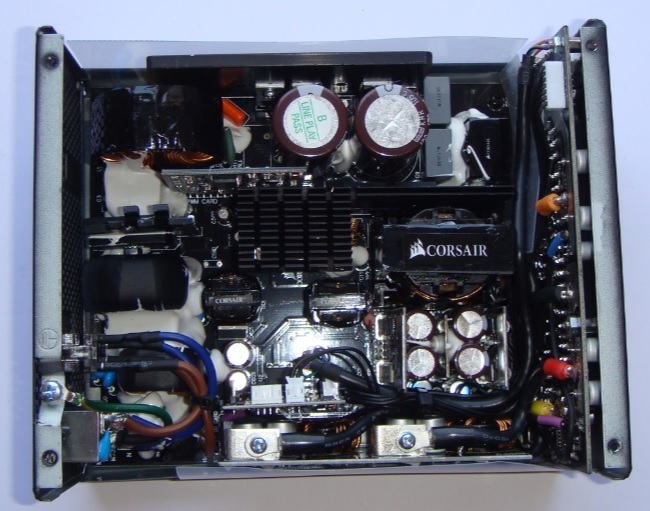 Corsair RM850i power supply board is a CWT design and the build quality is actually very high and uses all Japanese capacitors in the primary and secondary stage. 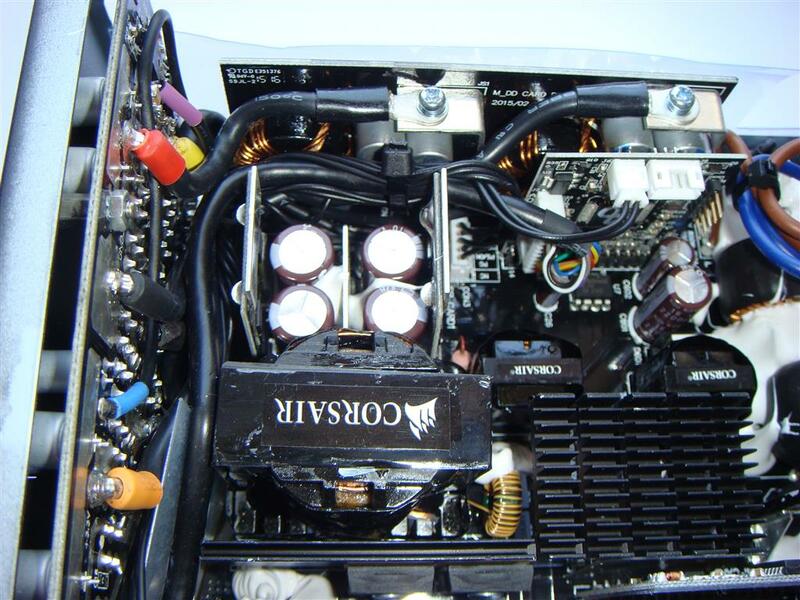 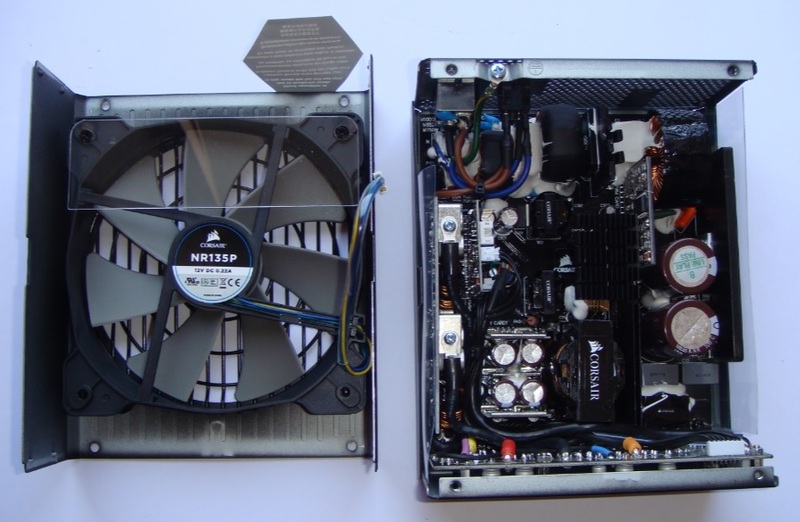 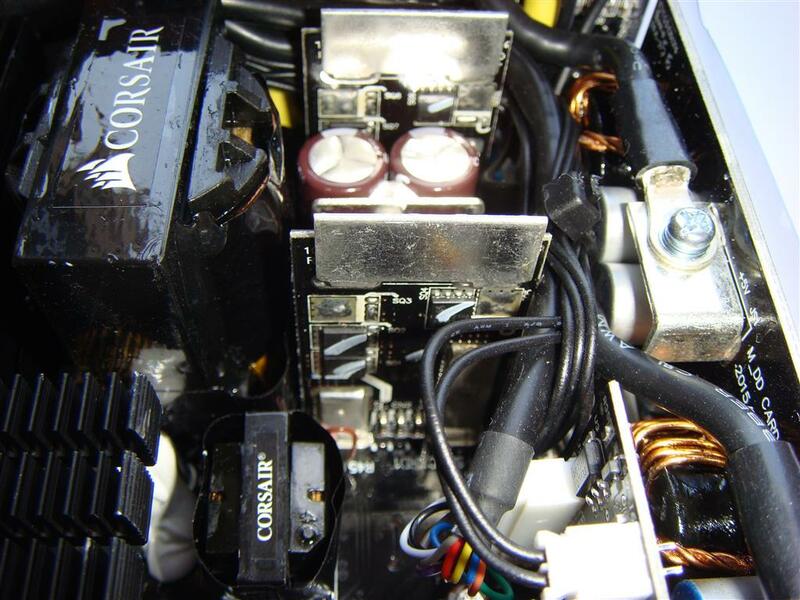 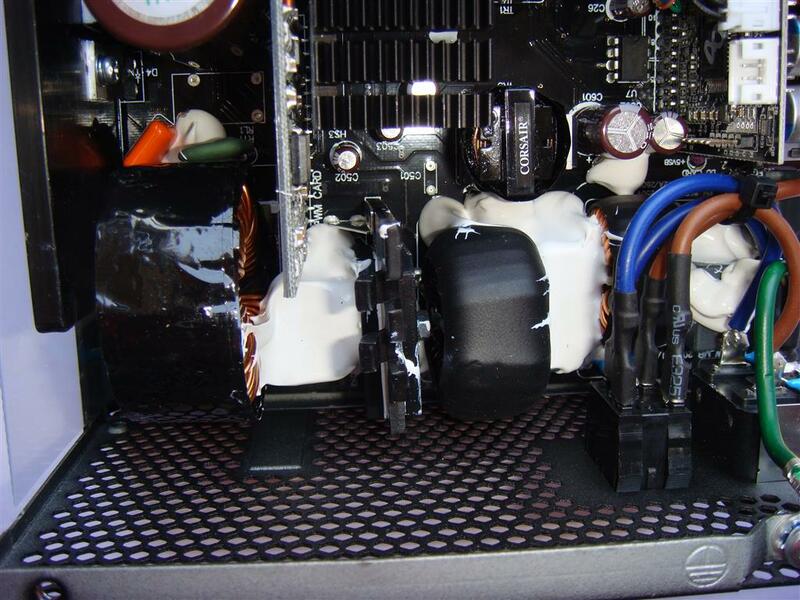 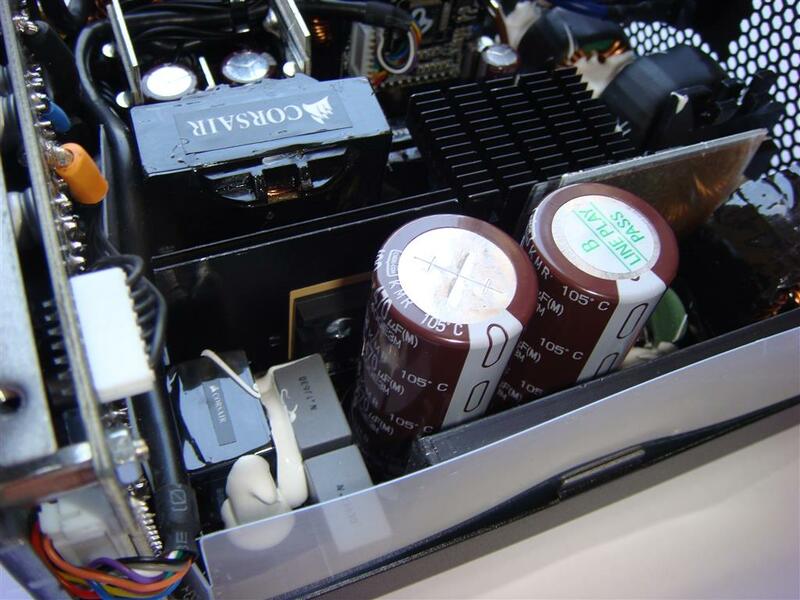 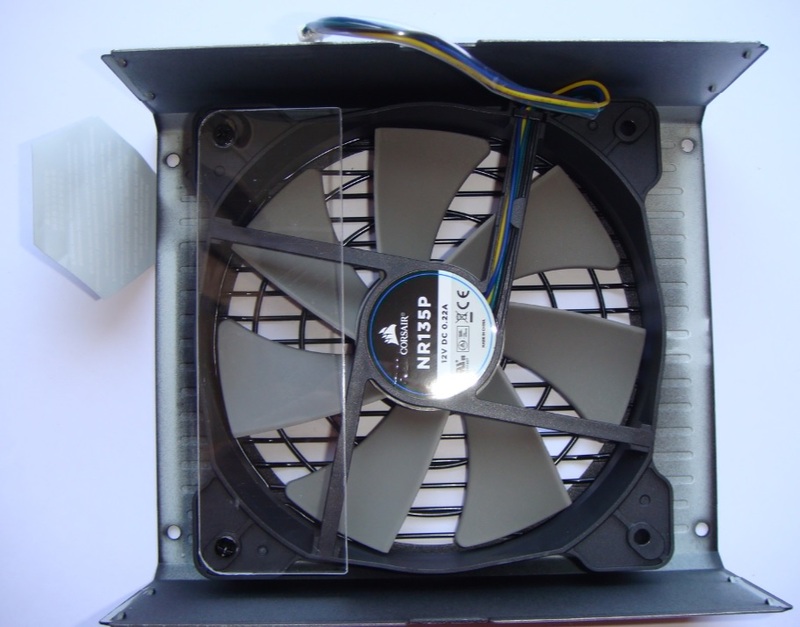 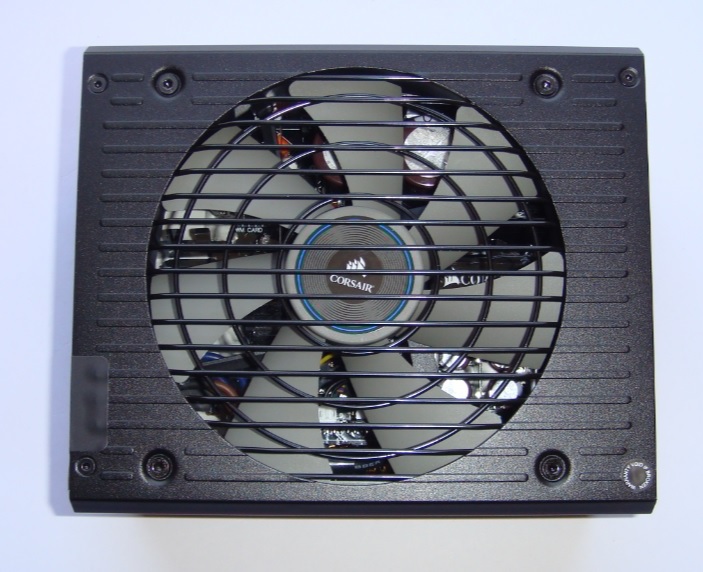 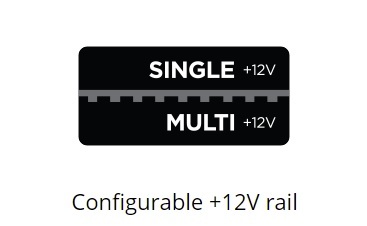 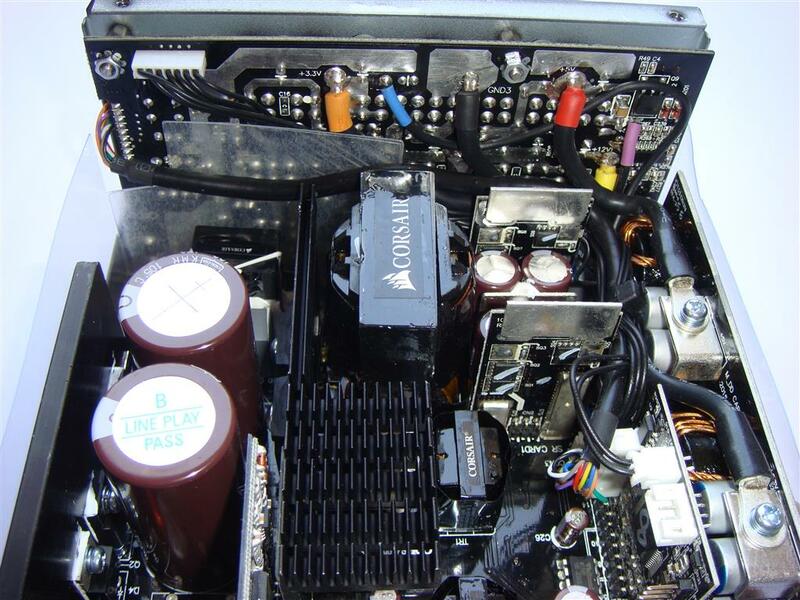 Corsair are uses their NR135P fan (135 mm, 12 V, 0.22 A) inside the RMi Series 850W power supply. 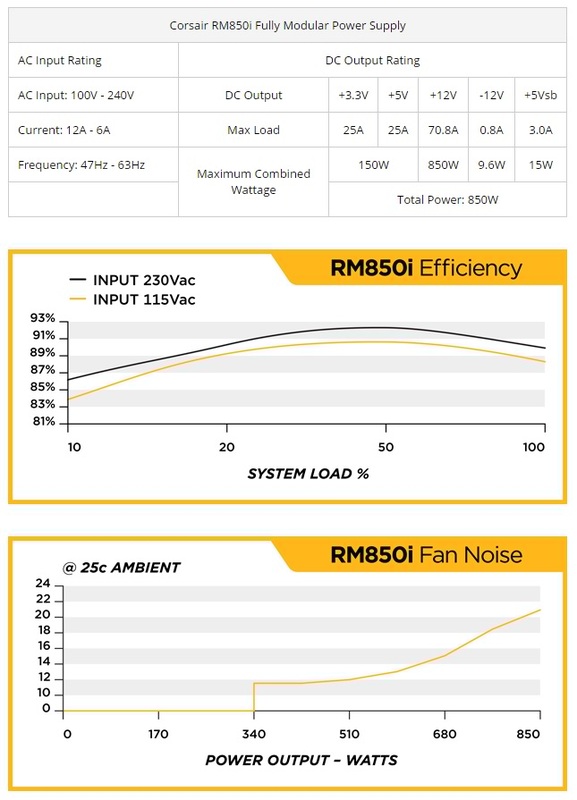 According to Corsair, the fan blades are properly balanced to help reduce resonance at higher speeds. 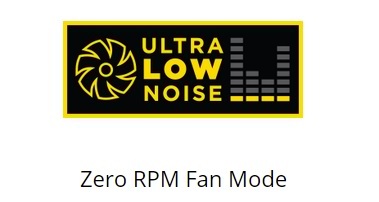 This is a fluid dynamic bearing fan which helps in prolong life and reduce noise. 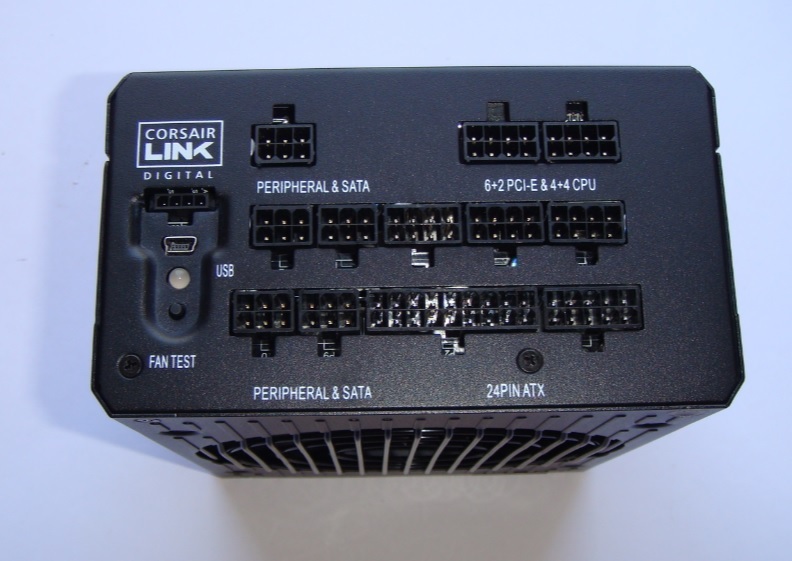 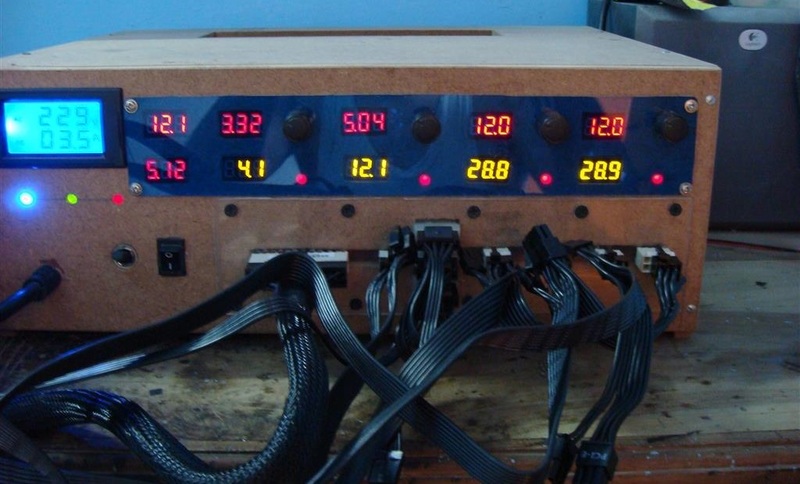 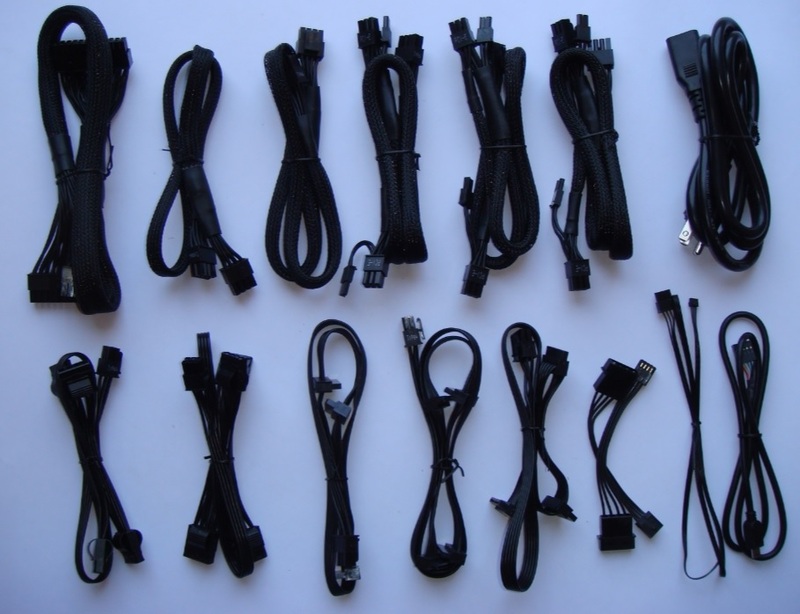 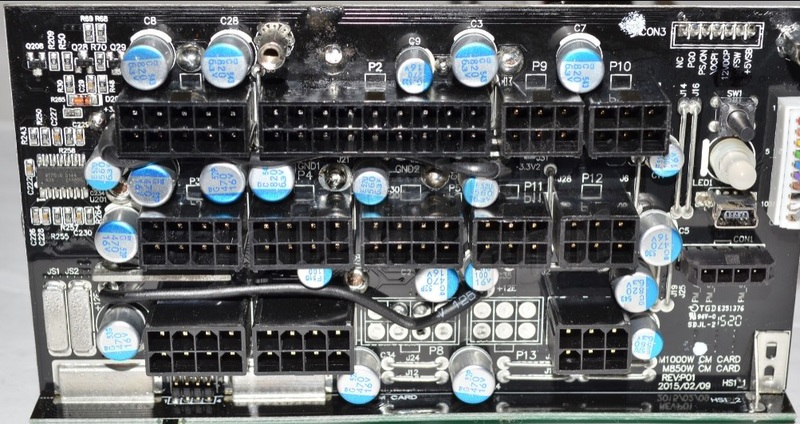 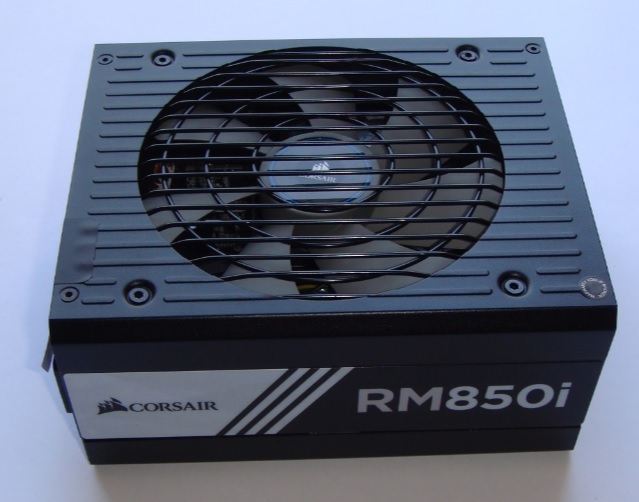 Corsair RM850i PSU in our test showed good voltage stability and 80 PLUS Gold efficiency. 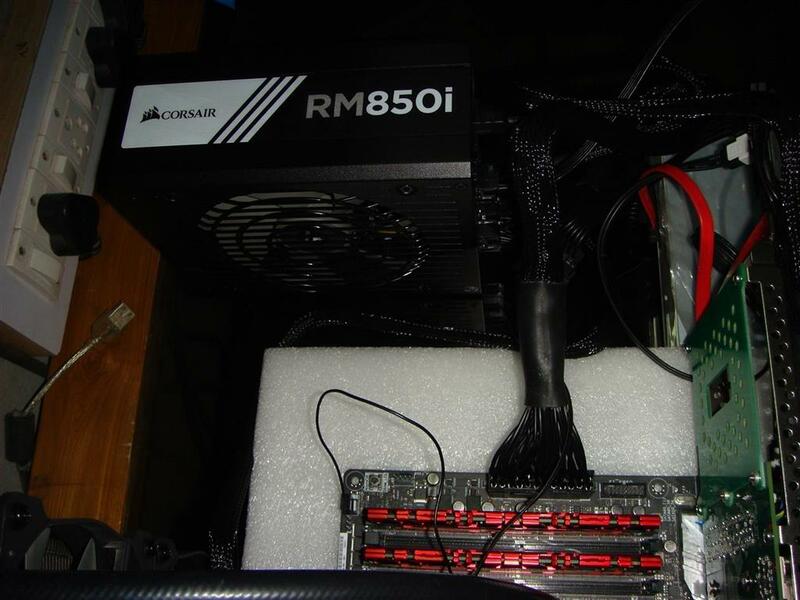 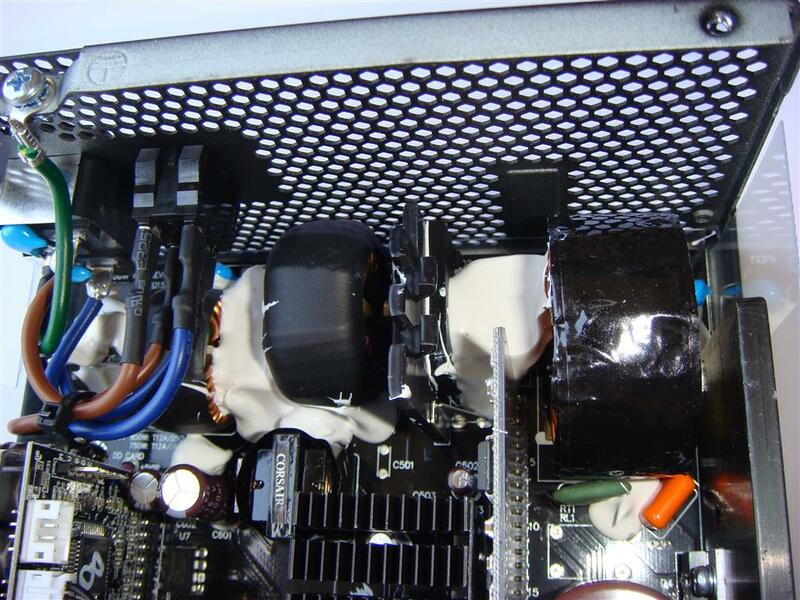 PSU fan was idle at low and modest load, and was silent under full load too. 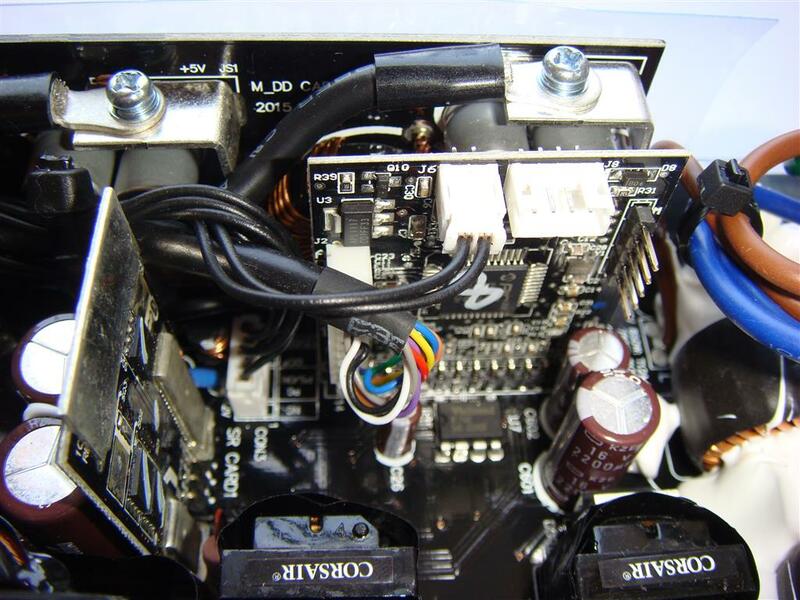 The protection circuit OCP worked perfect and PSU turned itself off when tried to pull over 960 watts. 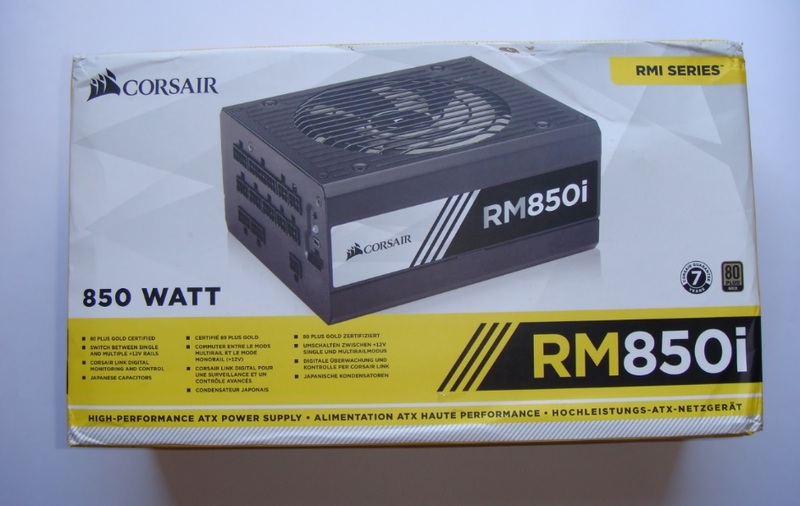 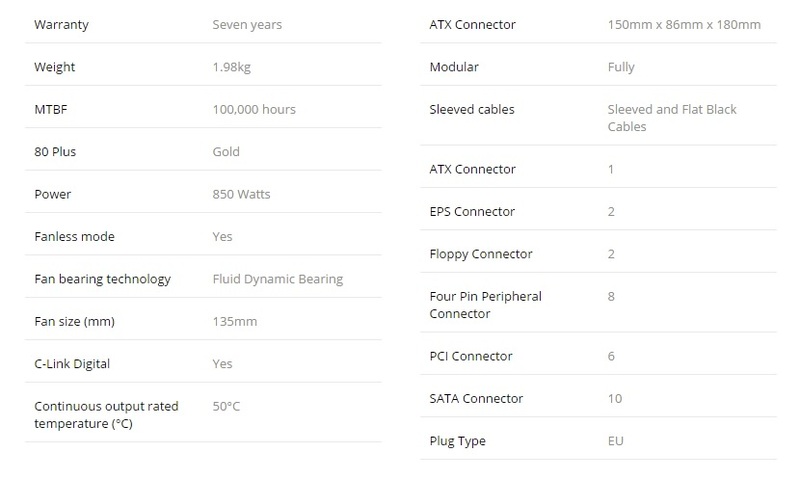 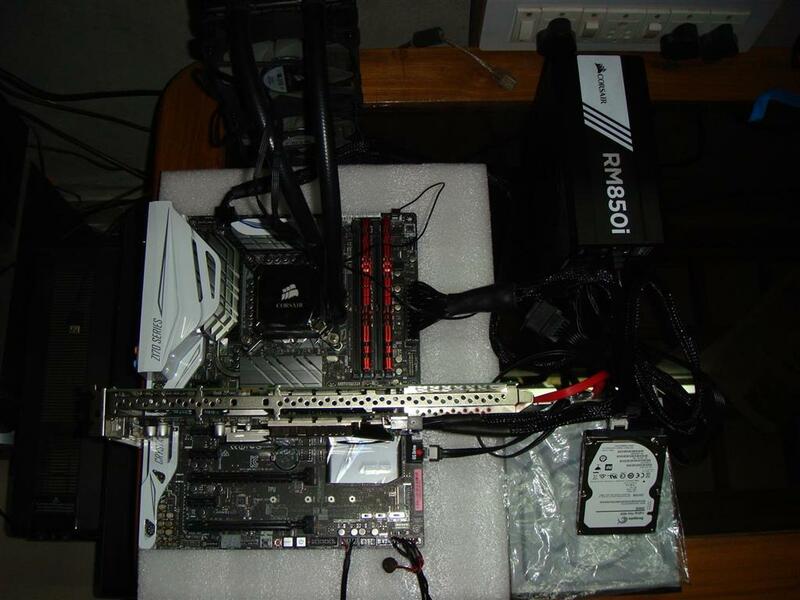 Finally Corsair New RM850i PSU is one of the best performance unit in the upper middle class of PSUs. 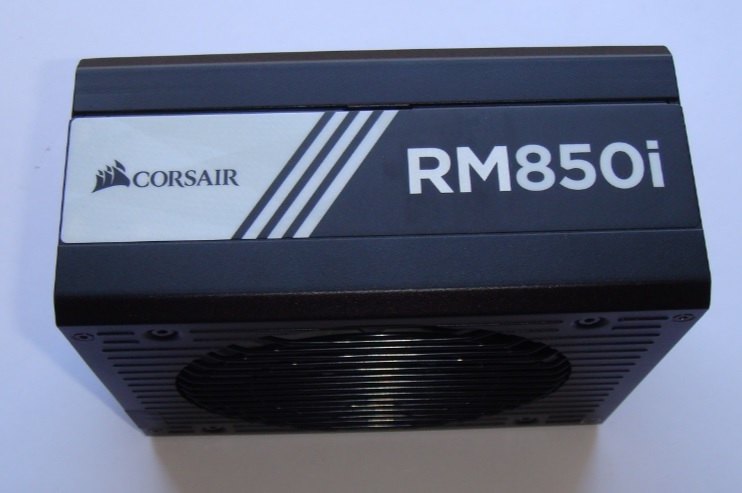 With full- modular cables, all Japanese capacitors, Corsair Link and a 7 year warranty Corsair RM850i is best option for system builders looking for a high power and 80 PLUS Gold efficiency PSU is worthy of our PC TeK REVIEWS EXCELLENCE Award.